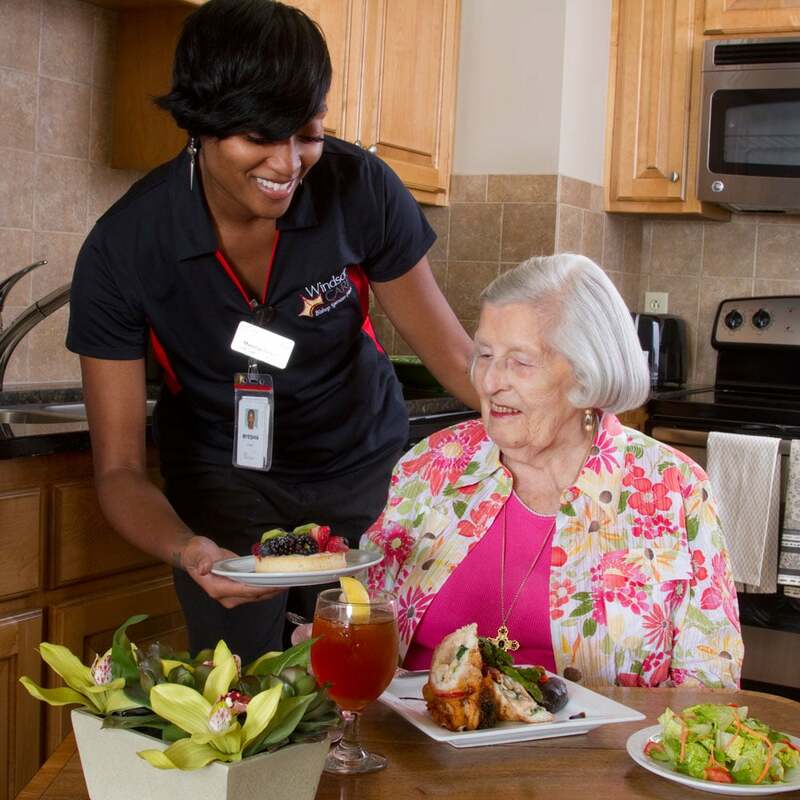 Those living within the Country Club Plaza and Brookside areas can take advantage of private-duty caregiver services in their own home. WHO: To ensure residents and clients receive the best care, we carefully screen and select all caregivers who must meet the same high standards required for all employees at our community. Each employee must pass a thorough background check, drug screen and physical, and also receives an in-depth orientation to ensure they have the skills necessary to provide first-class service and compassionate care. WHEN: Services are available 24 hours a day, seven days a week after establishing services through the complimentary initial assessment. WHERE: Personalized services can be provided in the private homes of people living in the Country Club Plaza and Brookside neighborhoods. WHY: Bishop Spencer Place at Home allows you to continue living independently in your own home while receiving five-star care. 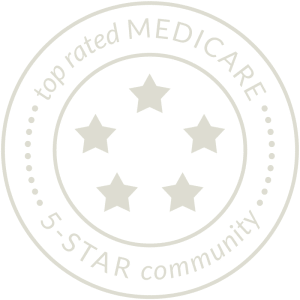 HOW: A member of our care team provides a complimentary initial assessment, then customizes a plan to address each client’s specific health care and personal needs. 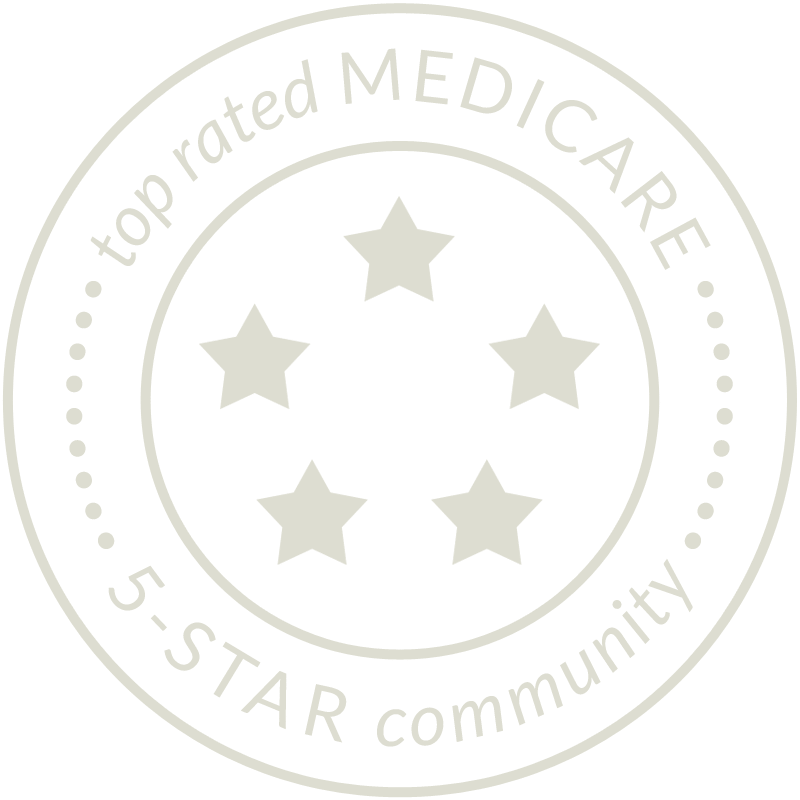 The care plan is discussed with the client and appropriate loved ones, then is revisited frequently to ensure care goals are being met and expectations are exceeded. Bishop Spencer Place at Home clients can take advantage of private-duty companion and caregiving services, as well as weekly medication management which includes ordering medications, setting up pill boxes, and delivering the boxes to the client’s home.